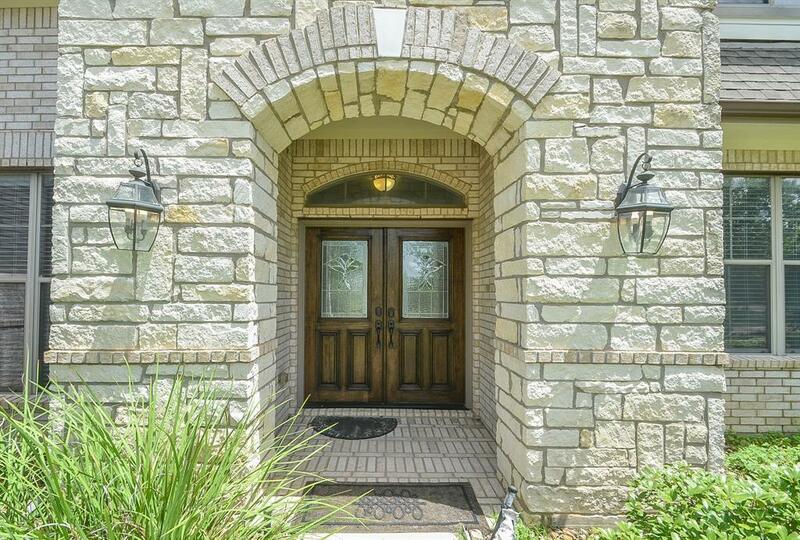 Gorgeous 5 bedroom WATERTFRONT property available for immediate lease in Grayson Lakes. 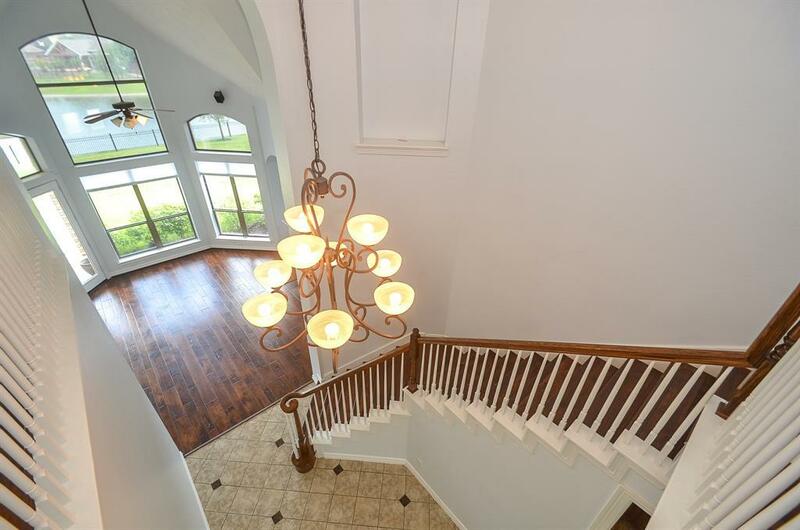 Partners in Building custom home sits on a huge 1/3 acre lot. 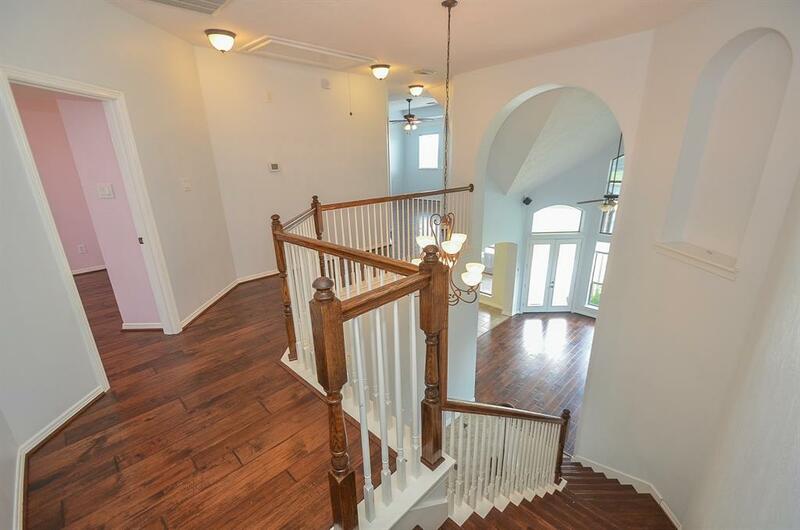 No carpet, tile and wood flooring. 2 bedrooms downstairs, including spacious master retreat and guest suite. 42" custom cabinets in kitchen, granite counters, gas cooktop and island kitchen. Outdoor kitchen and covered patio with amazing lake views. Refrigerator, washer, and dryer included. Neighborhood lakes are stocked for fishing and small watercraft allowed! 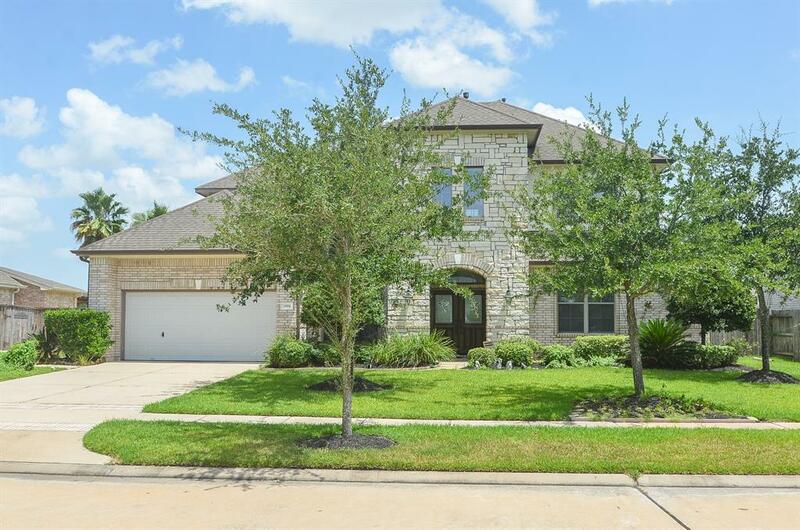 Katy ISD schools and convenient to I-10 for your commute. Call to schedule your showing today! Listing courtesy of Whitman Real Estate Group.